Whoa guys. Sorry for the out and out cold shoulder. I did NOT mean to let the blog go neglected for so long! 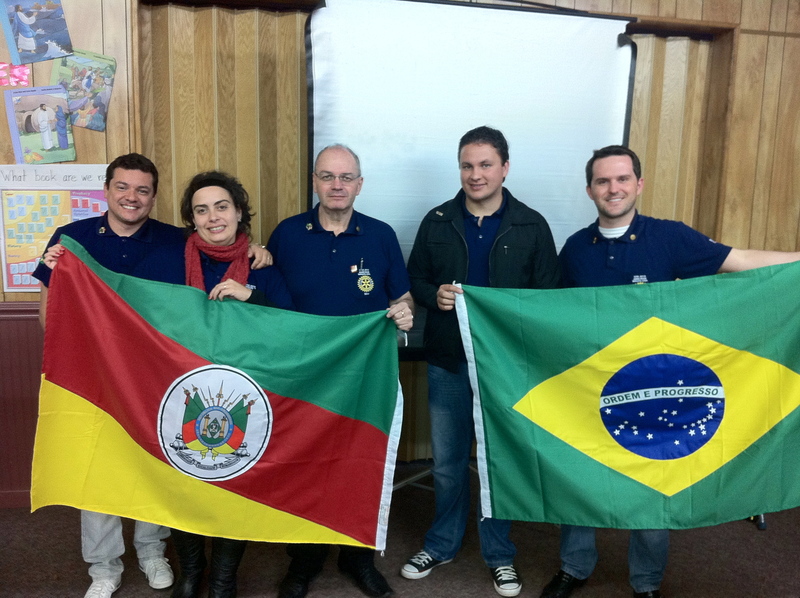 This week I helped host 5 Brazilians on the Rotary Group Studies Exchange Team. It was amazing to get to know them and to hang out all week (a post for that later) but it kind of wiped me out! But, now the Brazilians are on to their next stop and I am left to deal with the issue at hand: I have hit a major plateau. You know that 5 pounds that I miraculously lost a couple weeks ago? Well, that was a case of “too good to be true.” I must have stepped on the scale funny or something, because I am back up to the previous week’s weight. Which, let me remind you, was the same as the week before. That means, folks, that I have lost a total of ZERO total pounds in April. Now, 22 pounds lost is nothing sniff at. It is certainly more weight than I have ever lost in any one attempt before. And, to make myself feel better, I’m going to stop by my trainer’s this afternoon and get some measurements done, so I can compare from when I started this whole process, back in November when I first started working out. My clothes fit a bit better and I feel good, so I know there has been progress. Amazing progress. But I do not want to be done at 22. The weight I am at right now is not a healthy weight for my body and that is my ultimate goal. Health. 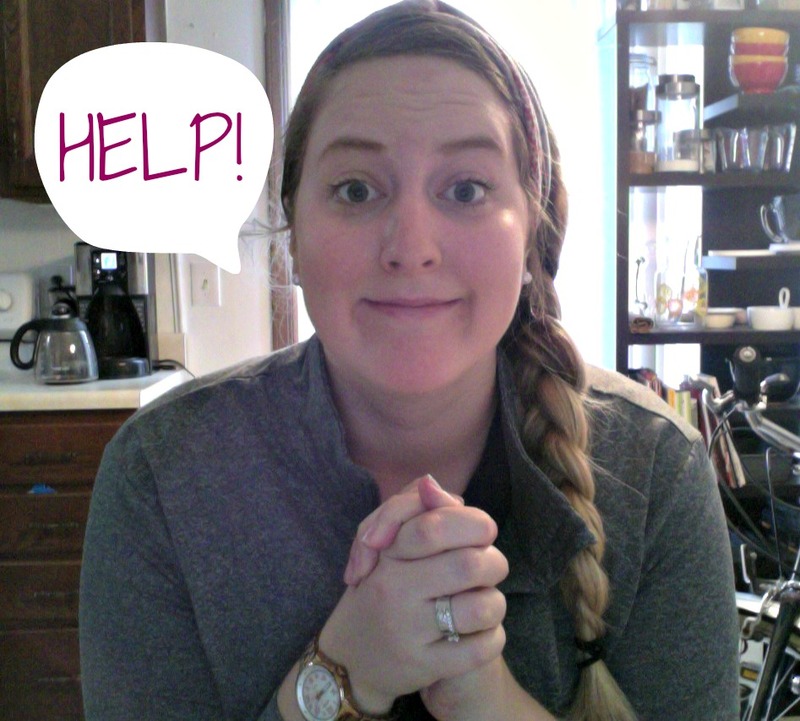 So here is where I need your help! How do I get through this slump? My friend David gave me some really great advice about pushing through my running goals (no surprise: it is a mental game). But how can I hammer out some more weight loss? I need a victory here and a push to keep me going. Next month, Brett and I are going paleo. We are going to give it the ole college try, and I have a post in mind for that as well. We are obviously going to modify it some to fit our needs! But more tips are definitely welcome! Should I journal for a week? A month? Should I incorporate smoothies? Should I work out in the morning? Night? Twice a day? <– Ha ha. I won’t be doing that but you get the idea. Are you tracking what you eat? I use myfitnesspal. If I don’t track, even after 11 years of doing it, I start to gain. I also am big on working out first thing in the morning. If I wait until later in the day it’s too easy to find an excuse not to do it. And…22 lbs is amazing. Relax a bit….